Background: Grew up in the great state of Iowa, USA. Then lived in Seattle, Washington off and on for over 20 years. Family: Never married. Just a pair of younger brothers. Age: Early Sixties. Height: 5′ 8″ Weight: More than yesterday. 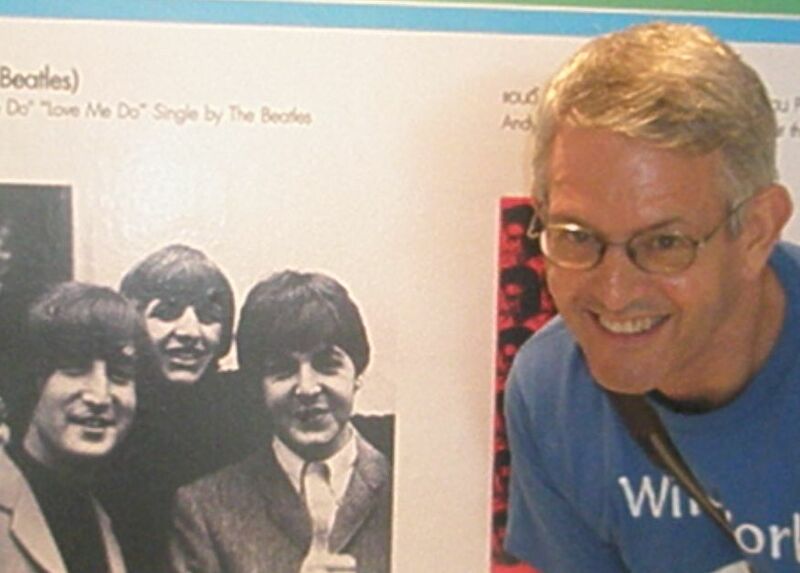 Other Passions: Cycling, Astronomy, Genealogy, The Beatles! Hey! It’s been a long time since I got one of these. I found your writing interesting and am glad you are back at it. Keep it up!